Net $1,300 a week after all expenses for only working 3.5 days a week.....Gross annual sales over $380,000....This Simply Orange/Minute Maid Route for sale has the exclusive territory of Staten Island...The route has approximately 100 cash accounts and delivers 580 cases per week...The route also includes a 2006 International 24ft refer truck with only 202k miles that is in excellent condition, (NO CDL required)...only 139k total....Please call for more information (800) 769-0927. Net $2,100 a week after all expenses....Gross weekly sales over $12,000....This Arnold Bread route for sale picks up product in Maspeth Queens and delivers to the Flatlands section of Brooklyn....The route has a great mix of cash accounts as well as major accounts that include ShopRite, KeyFood, MetFood and C-Town....This route has been owned by the same owner for 15 years and also has the option to keep the current driver on....The route also includes a 2010 GMC 16ft Box truck with the computer and printer....only $339,000.00 total and with good credit financing is available with 185k down....Please call for more information (800) 769-0927. 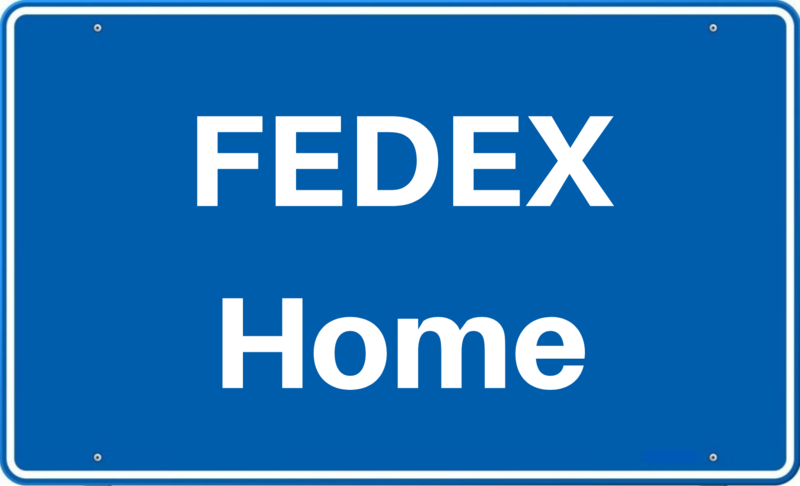 Net over $5,500 a week after all expenses including drivers and a manager....Gross annual sales over $795,000....These FedEx Home Routes for sale turn out of the new FedEx facility located in Bohemia Long Island and deliver to exclusive areas on Eastern Long Island such as East Hampton, South Hampton, Watermill, Bridge Hampton, Sag Harbor, Wainscott and more....These routes are Not required to have the new ISP Home and Ground Overlap....The routes also include 6 trucks, 4 trucks will have clear titles at closing, the new owner would need to assume 2 truck payments....850k total for this very rare FedEx opportunity on Long Island....Serious inquires only and proof of funds are required....Please call for more information (800) 769-0927. 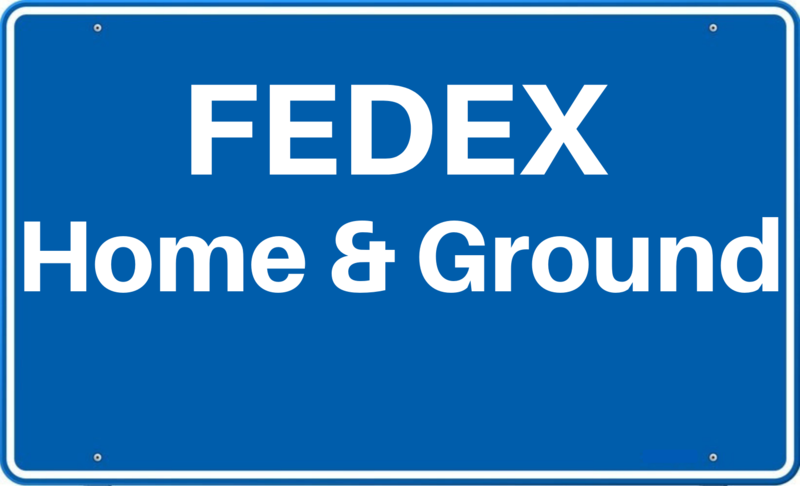 Great Opportunity for Investors or Partners....Net over $7,600 a week after all expenses including 10 drivers and a 1 full time manager....Gross annual sales for 2018 were $972,780.00......These FedEx Home and Ground routes for sale turn out of the Newburgh New York facility and deliver to towns such as Newburgh, New Windsor, Marlboro, Milton, Clintondale and Highland, all the routes are in close proximity to the terminal ....The routes have 100% overlap both Home and Ground in all the towns but Newburgh and New Windsor....The routes include eleven trucks that are in excellent condition some still under warranty......The trucks will have clear titles at closing, or you have the option of assuming some loans and reducing the cost of the routes.....$1,450,000.00 total....Serious inquires only and proof of funds are required.....Please call for more information (800) 769-0927.